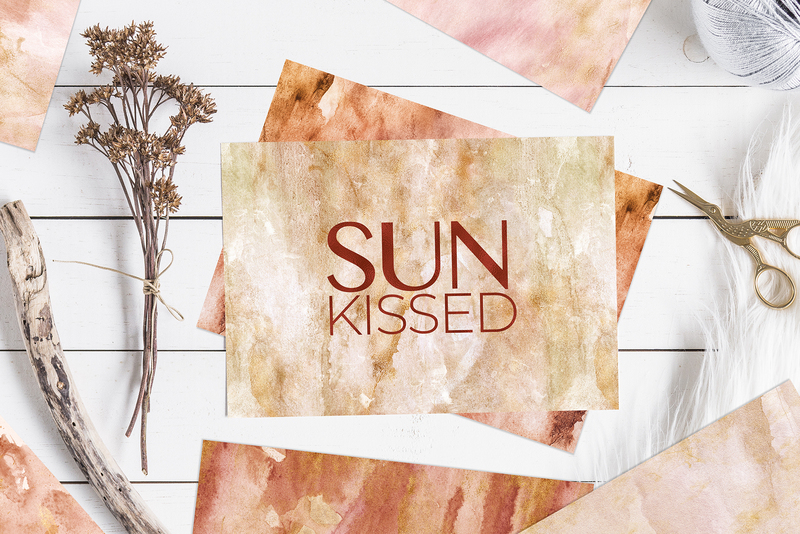 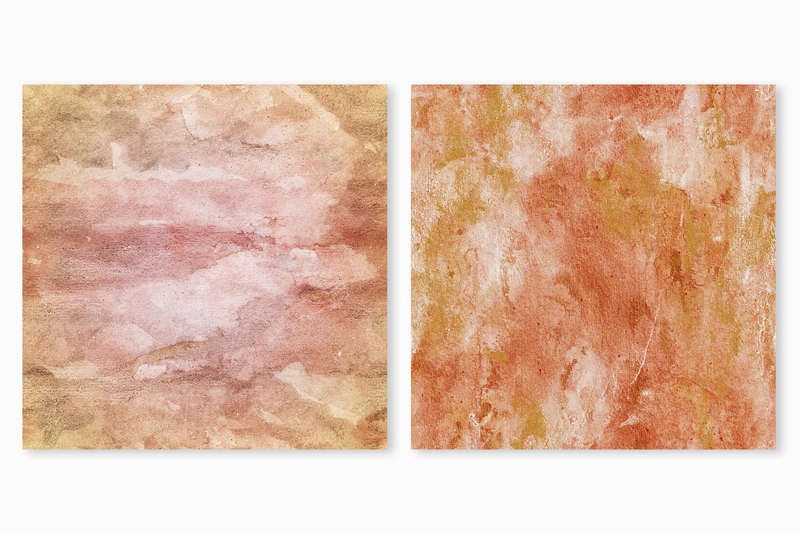 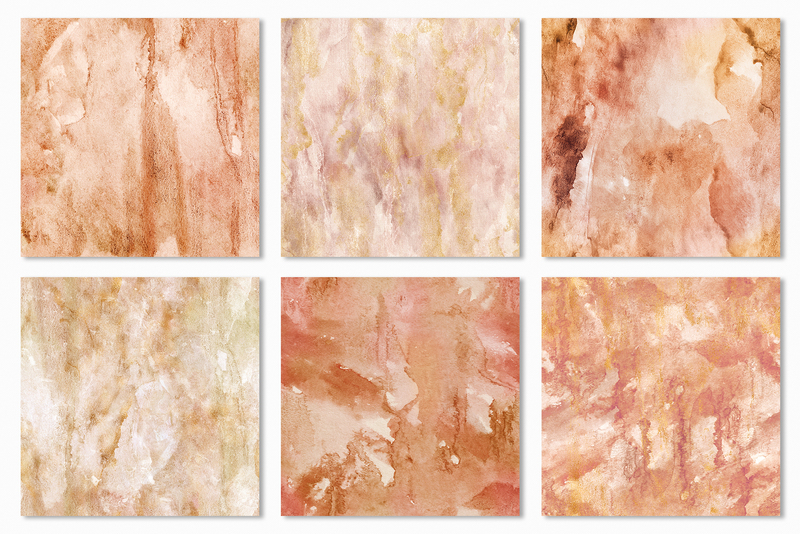 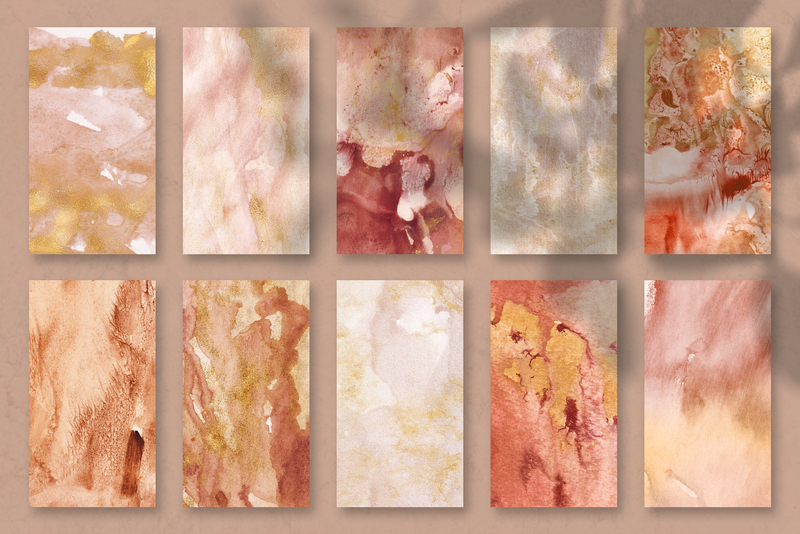 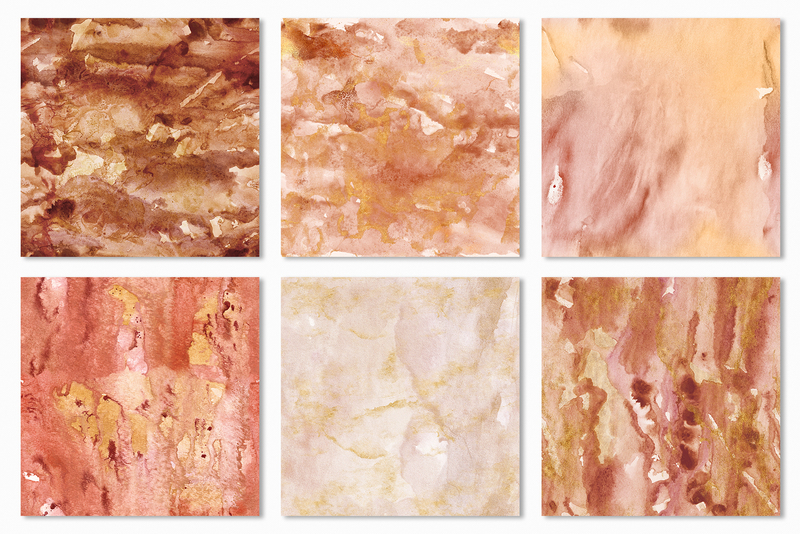 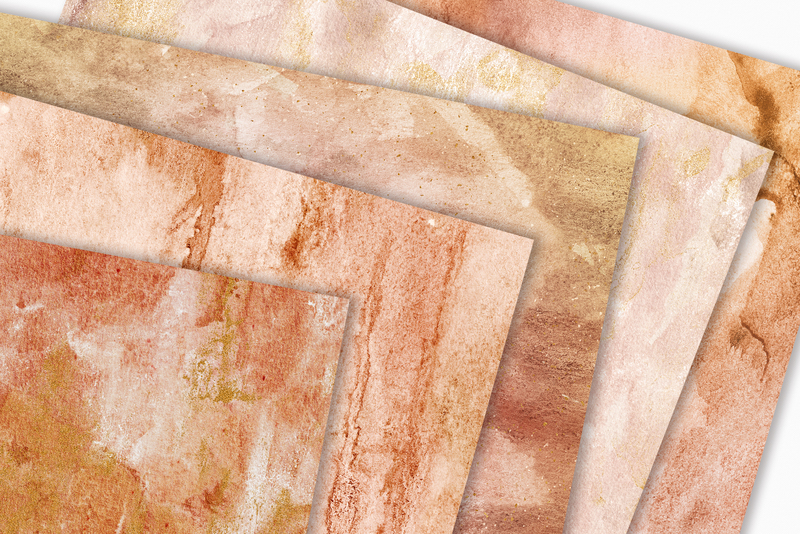 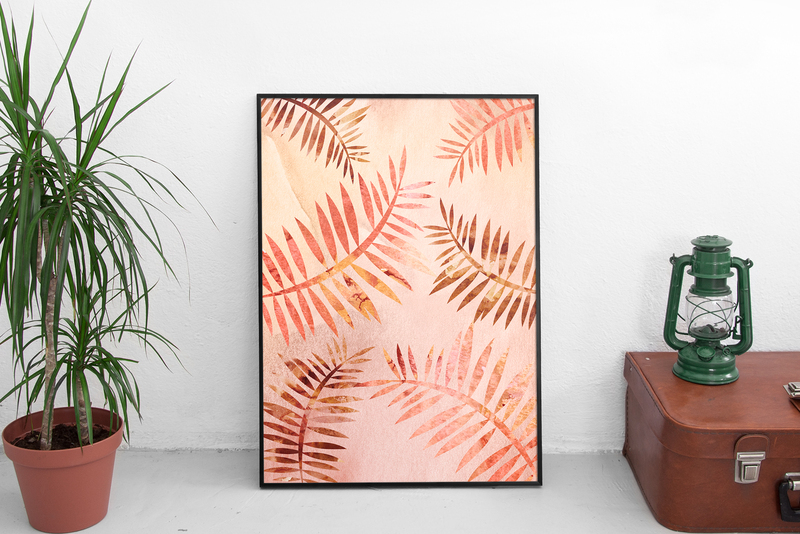 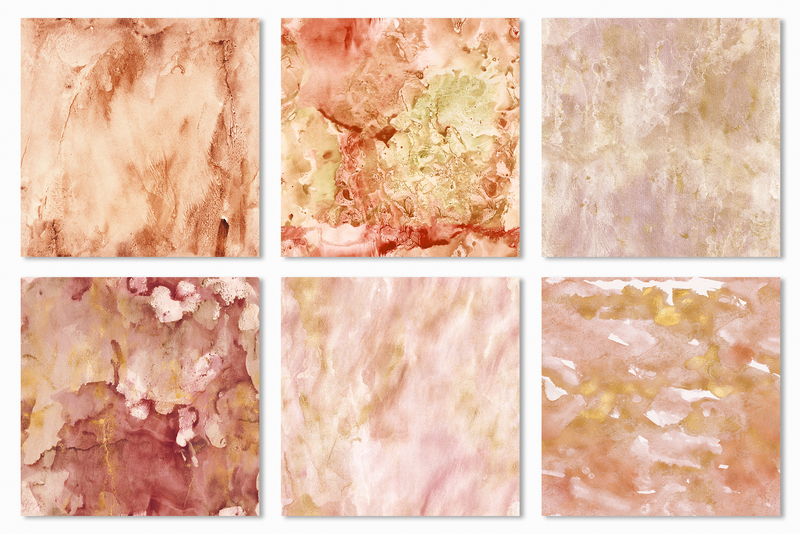 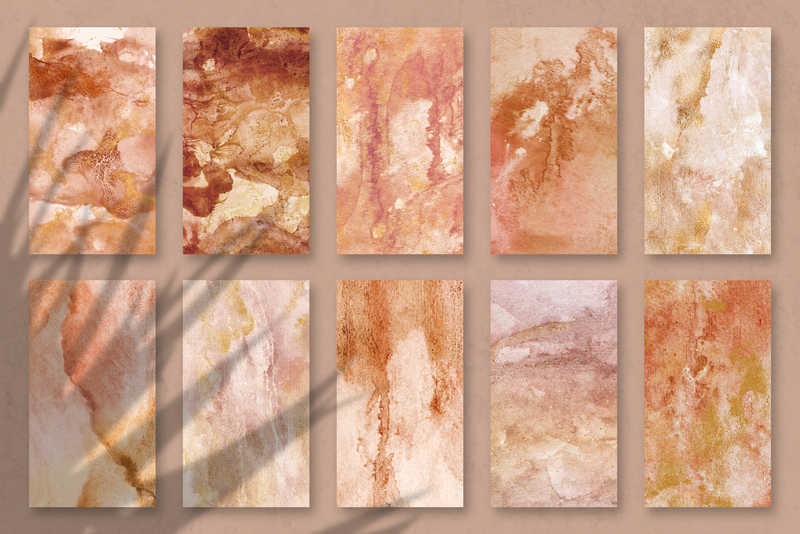 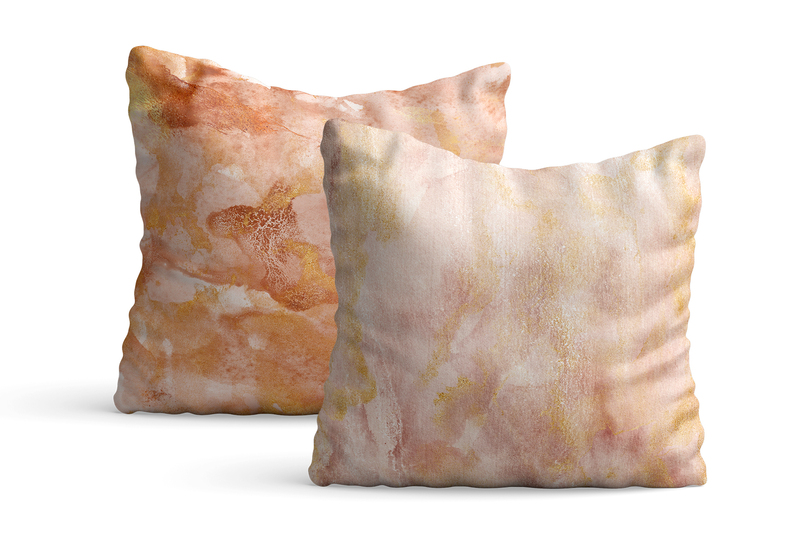 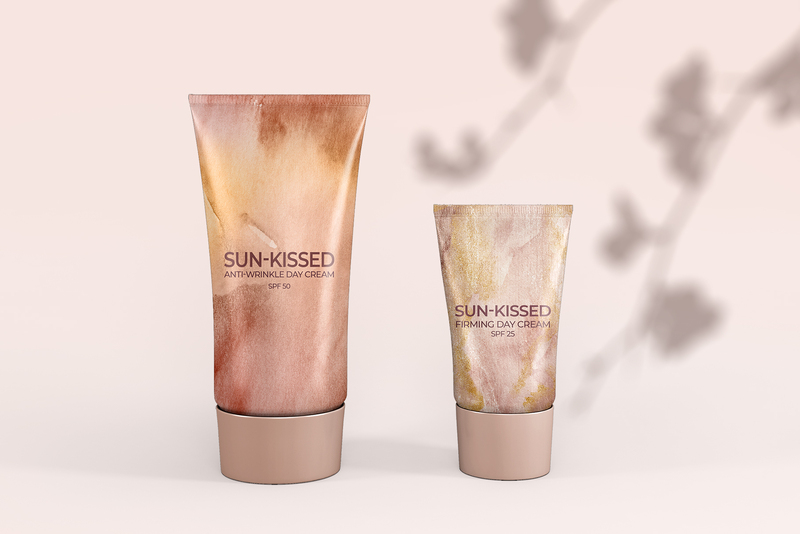 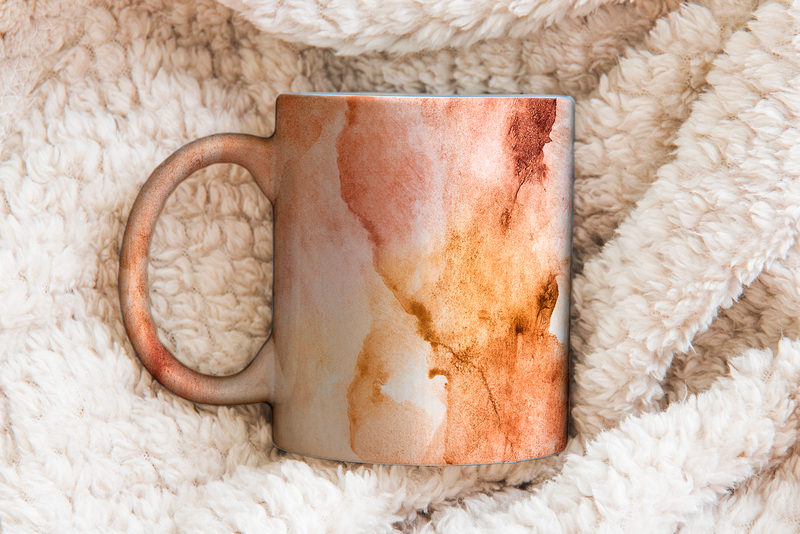 Introducing Sun-Kissed - a gorgeous collection of 20 watercolor textures, featuring a beautiful color palette of rich earthy tones, including vibrant burnt orange, terracotta and clay, opulent gold and sophisticate neutrals. This desert-inspired, warm and joyful texture pack is grounded, yet refreshing, rustic, yet modern - it's perfect for the upcoming season and is a great addition to any creative project. 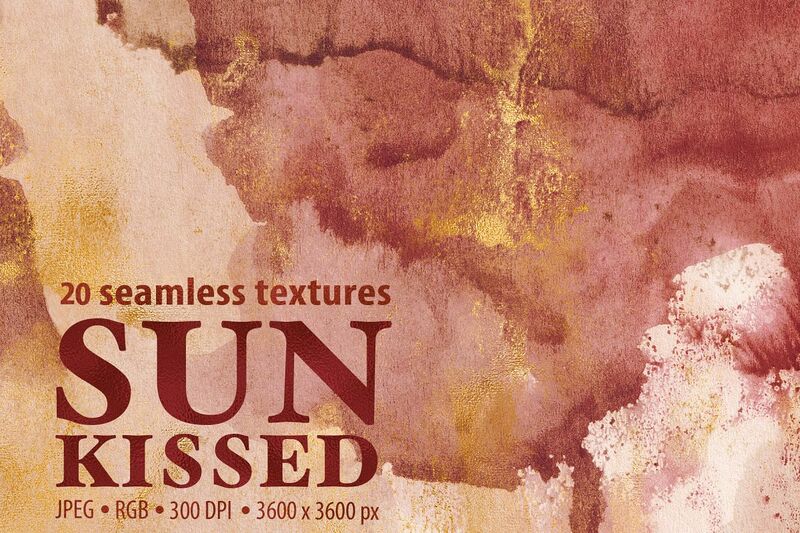 The textures were hand painted, scanned and then digitally retouched and further manipulated. 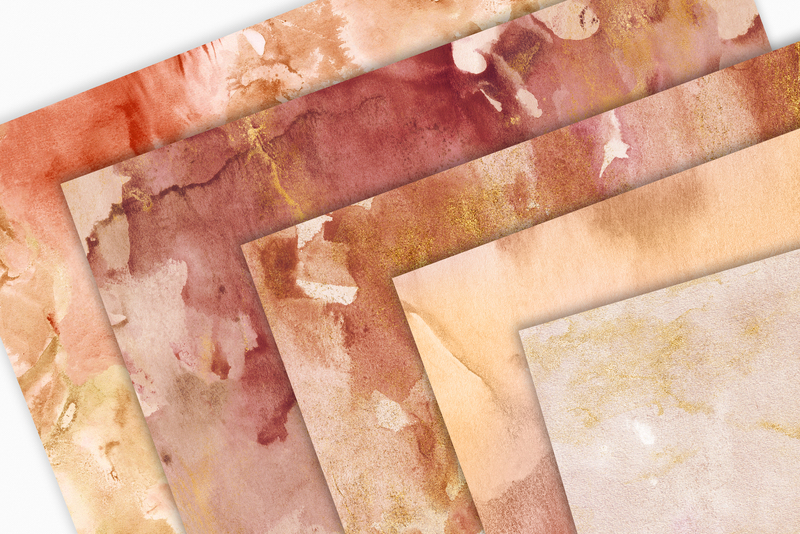 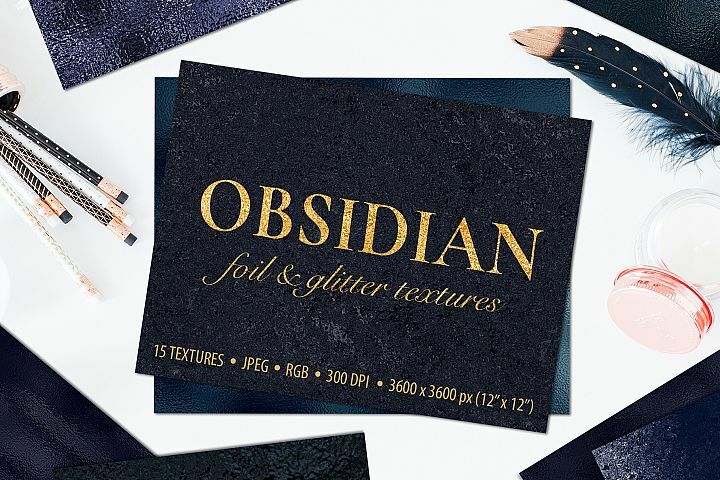 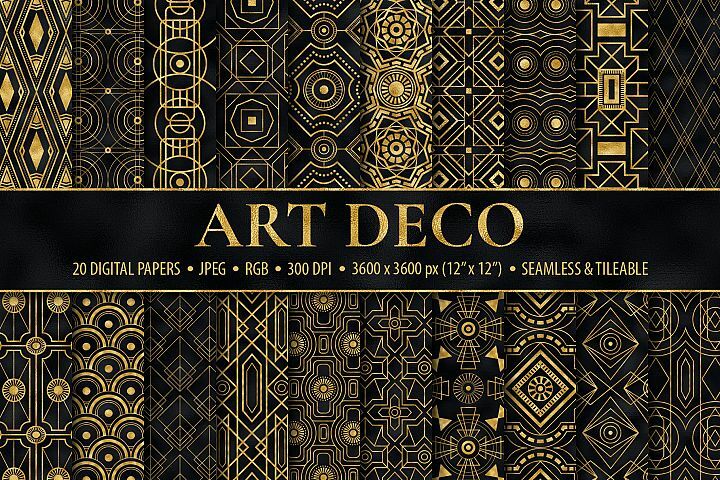 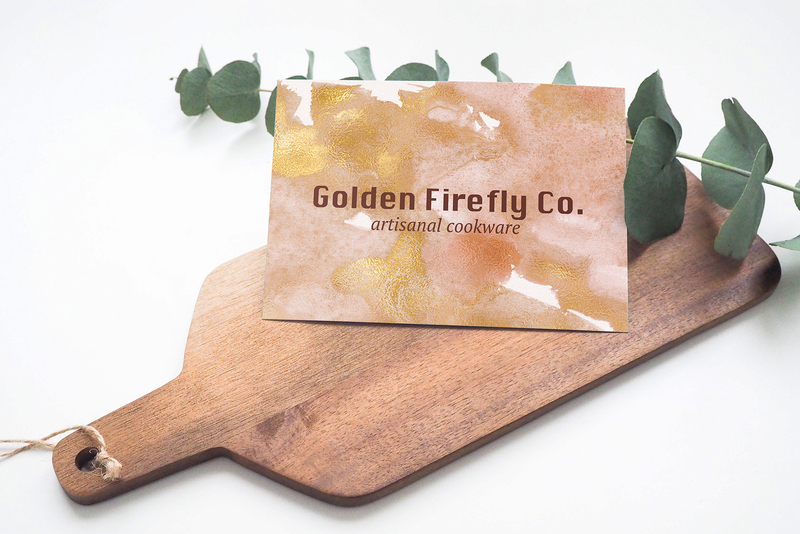 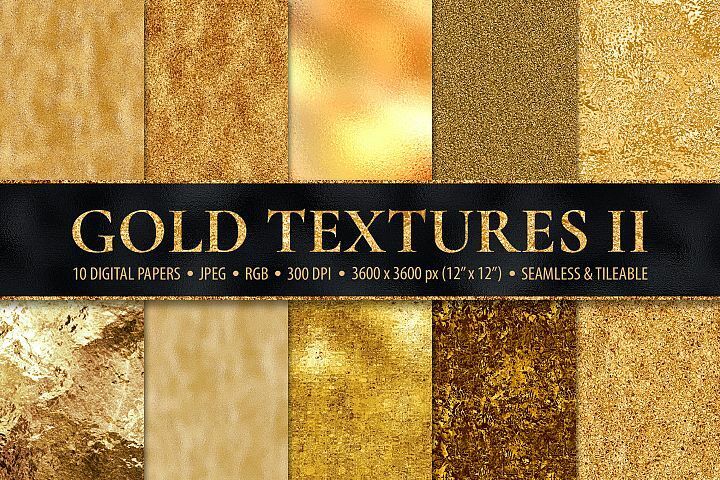 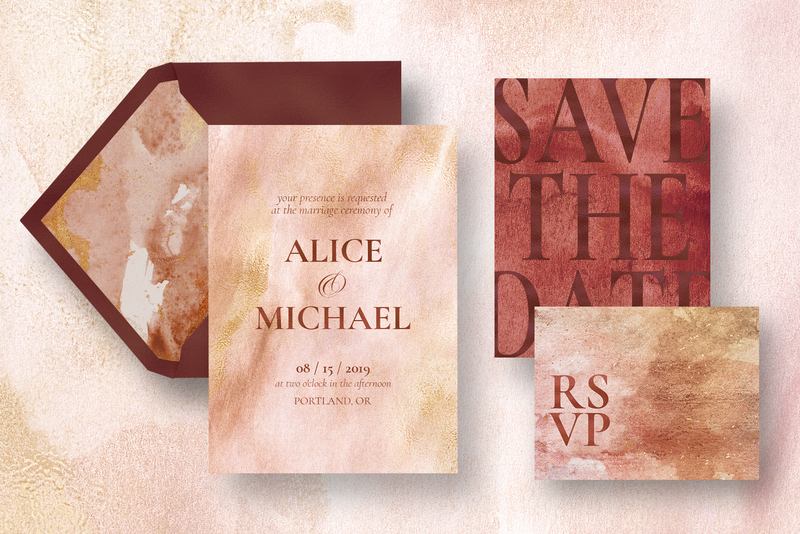 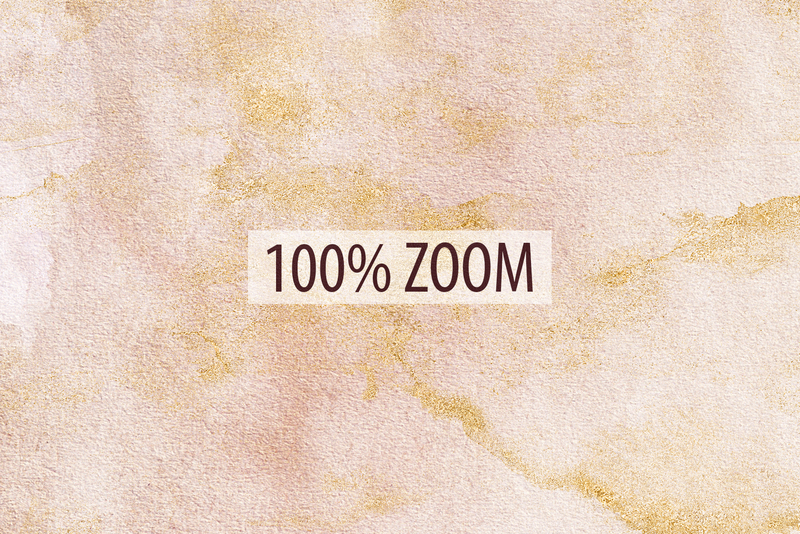 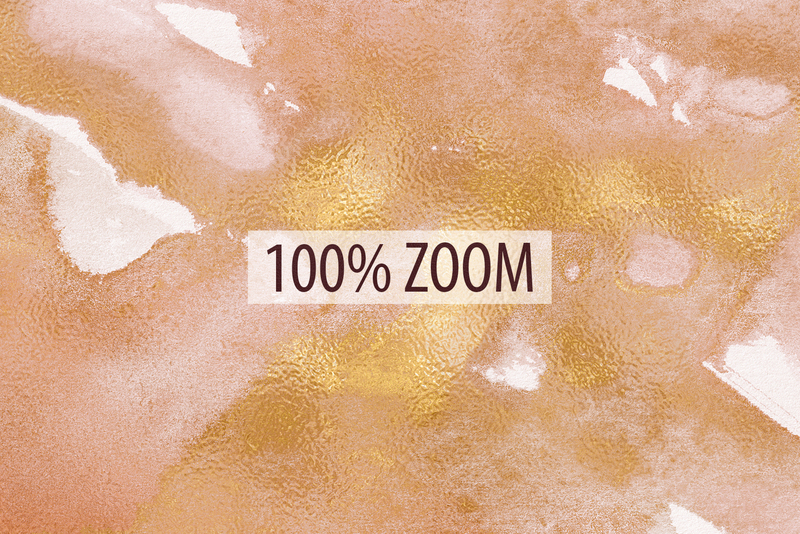 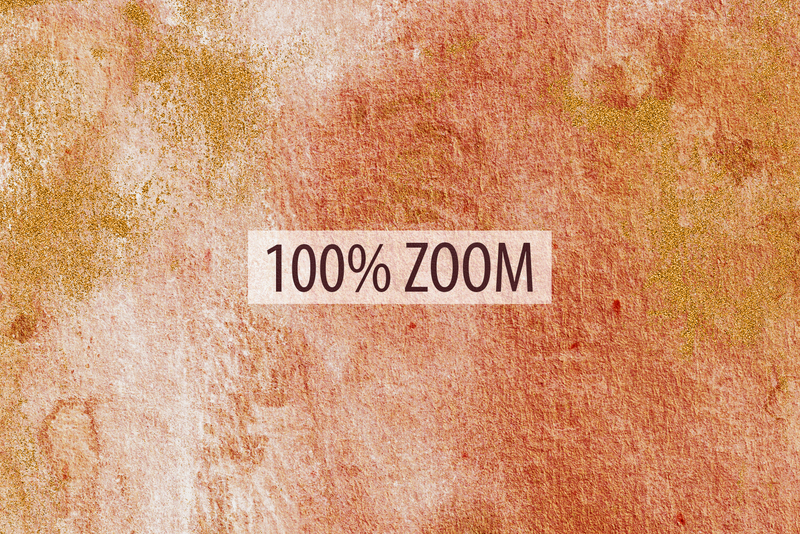 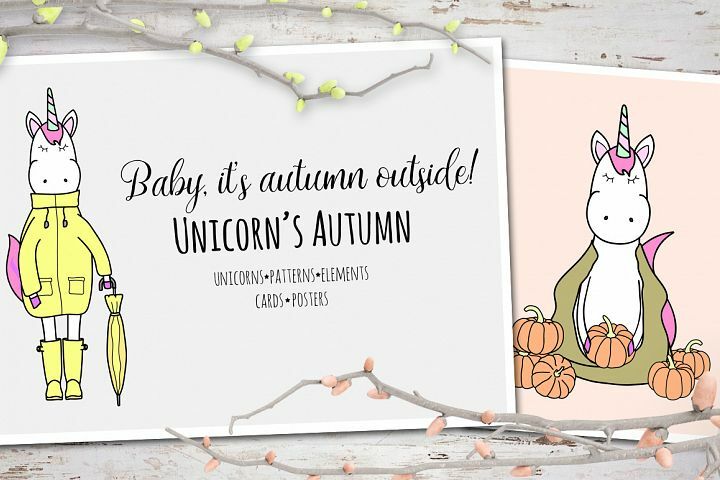 This pack includes plain watercolor textures as well as watercolor and gold designs, featuring gold foil and glitter washes. 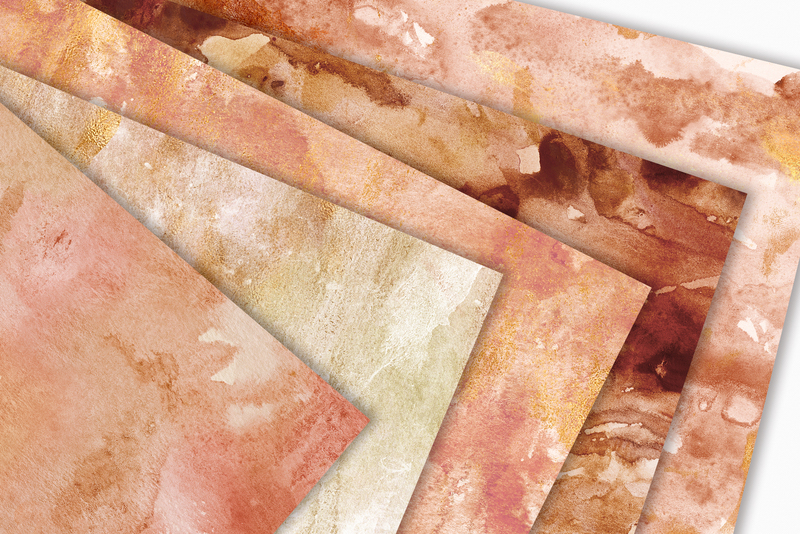 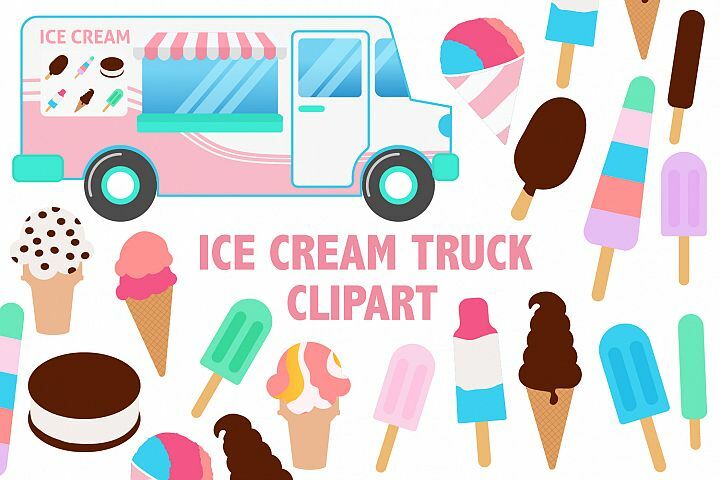 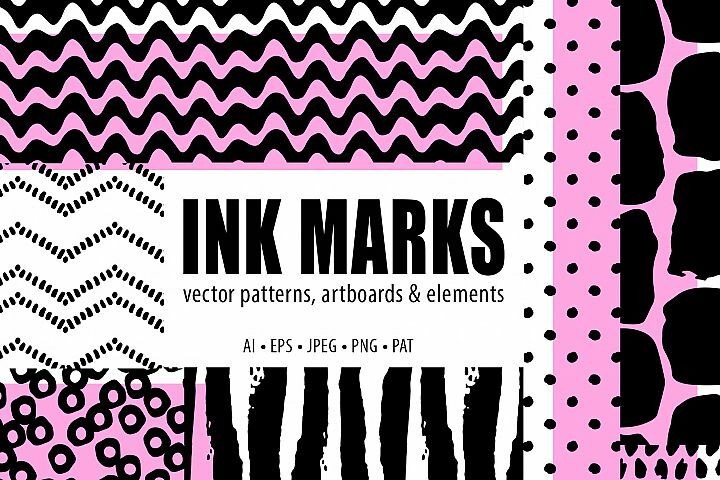 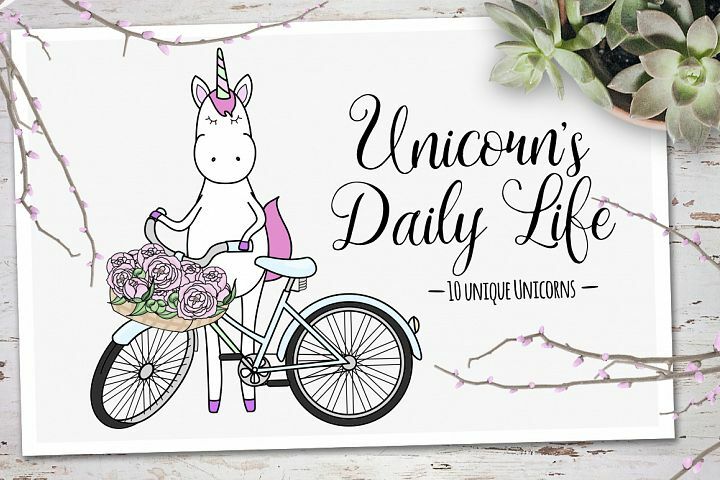 These digital papers can be used as backgrounds or as clipping masks to overlay text and shapes. 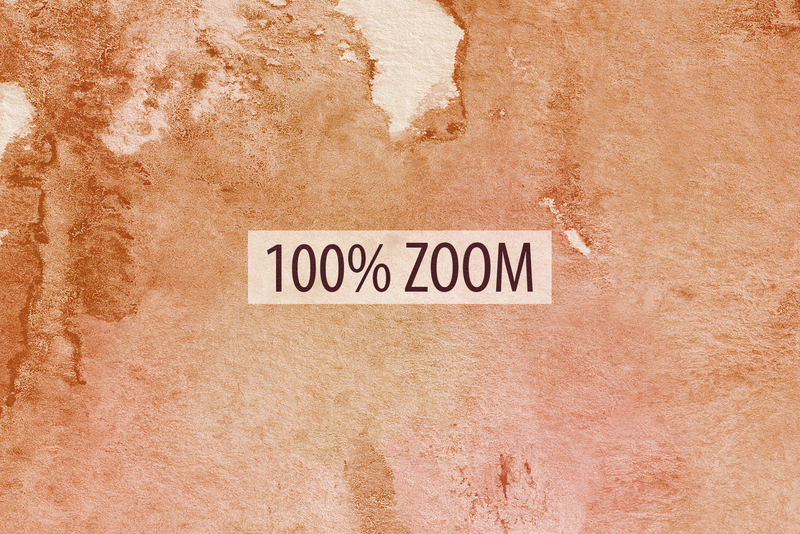 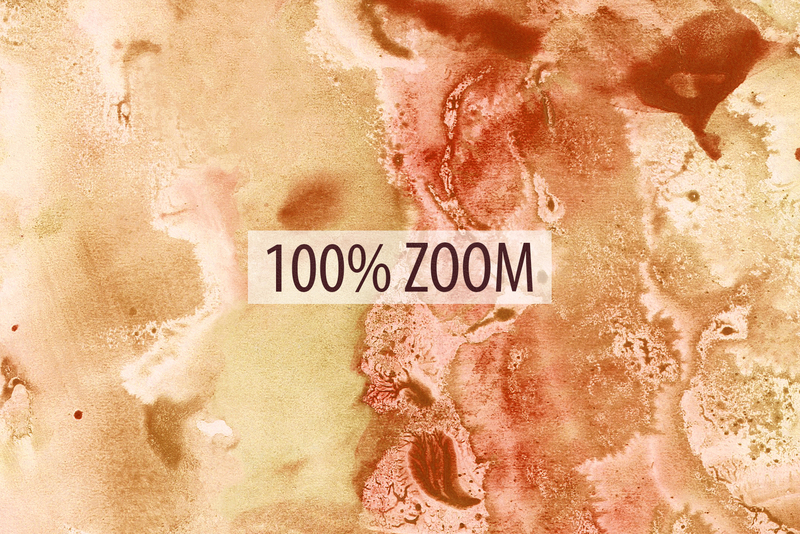 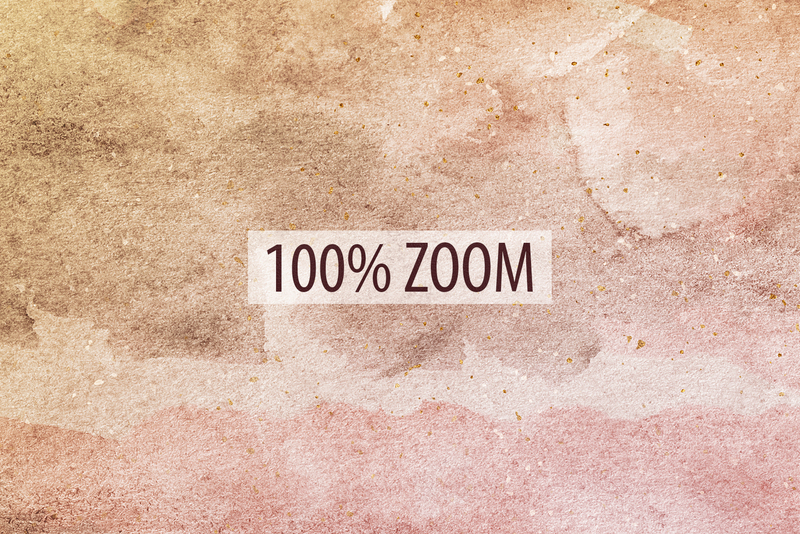 You can also play with blending modes and opacity in Photoshop for even more design options. 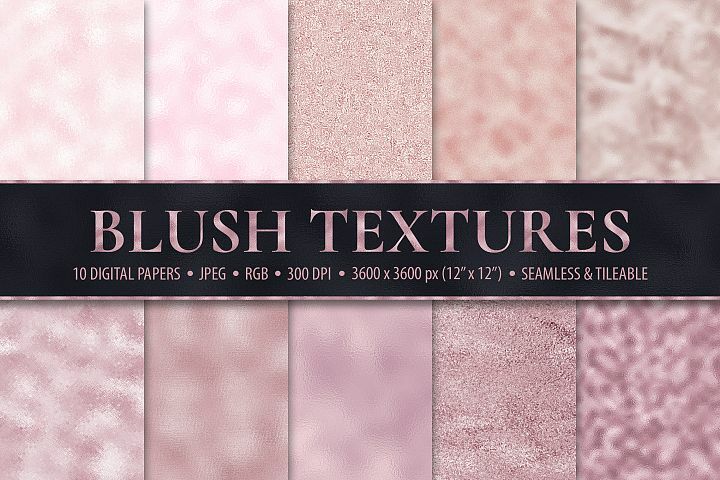 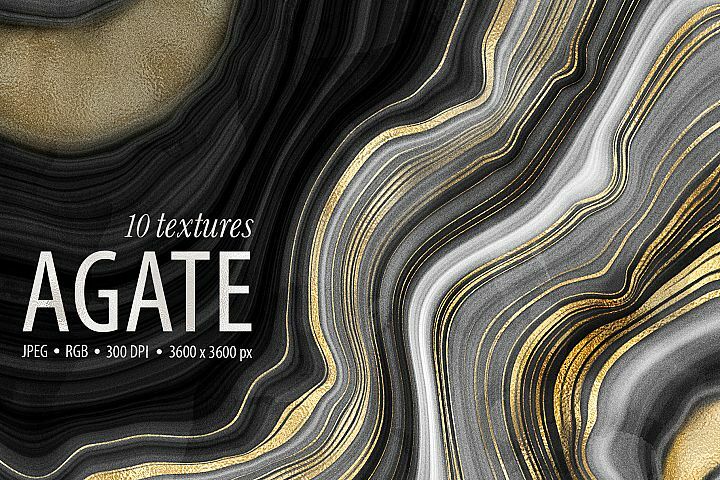 All textures are seamless and tileable which makes this texture pack very versatile. 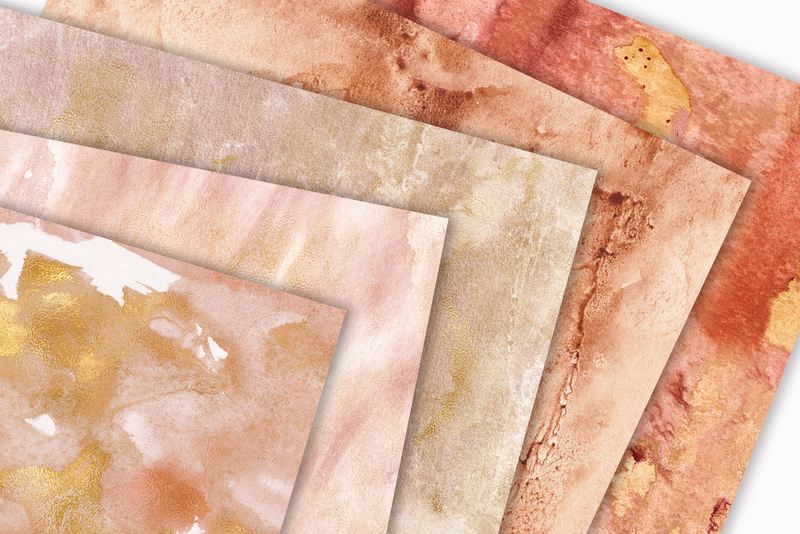 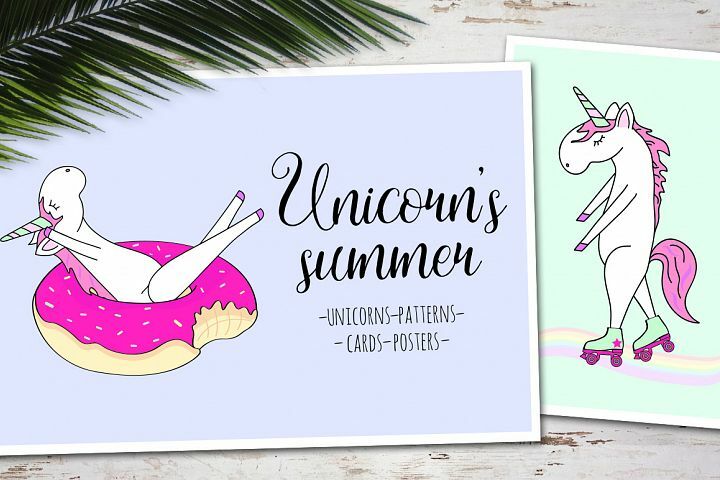 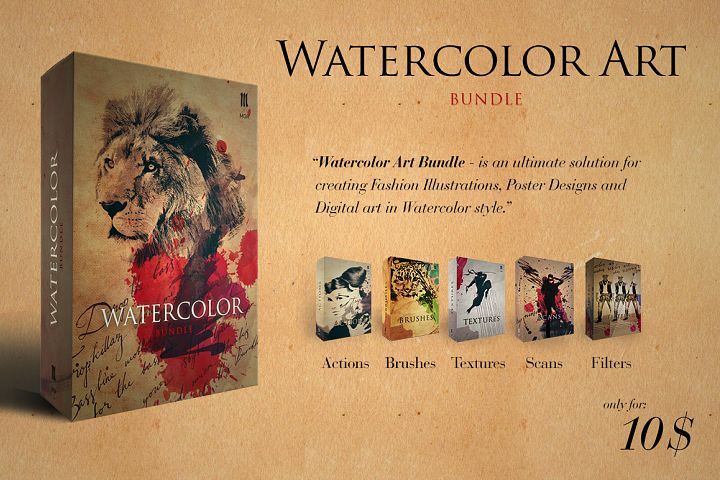 This sun-drenched collection is perfect for adding natural feel to brands, wedding invites, stationery and art prints. 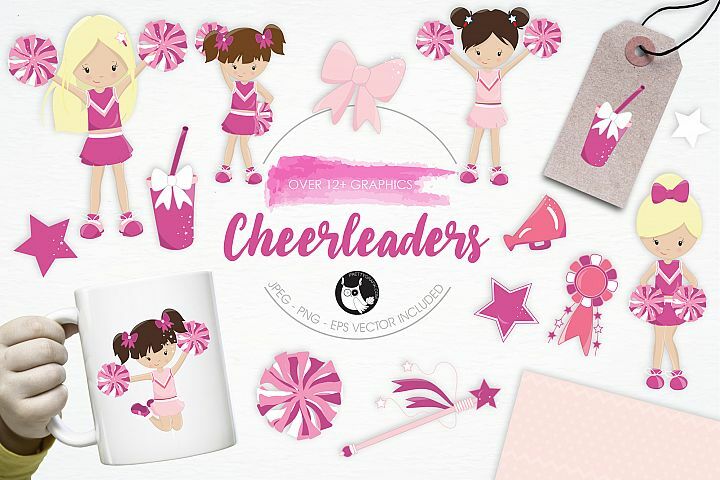 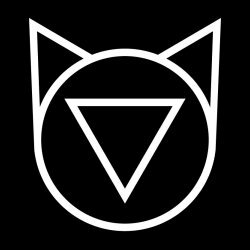 Spice up your logos and business cards, design moodboards and lookbooks, create beautiful social media graphics, textiles, packaging and more.